OptoDrive™ ELLA has a modern design easily fitted into light fittings such as ambient fixtures or designed light fittings. 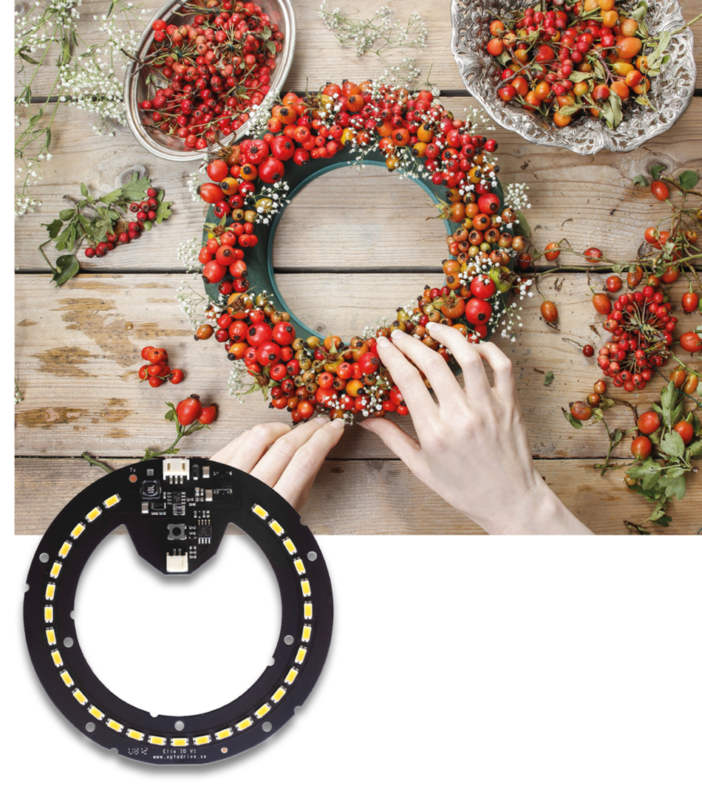 Ella is used where high light levels are necessary and builds 120 mm in diameter. It contains 30 of the most powerful LED’s and has a total cost saving like no other LED solution. This gives designers and construction consultant’s freedom to create unique solutions as the Ella is a high intensity light source with a designed shape for creative designers.